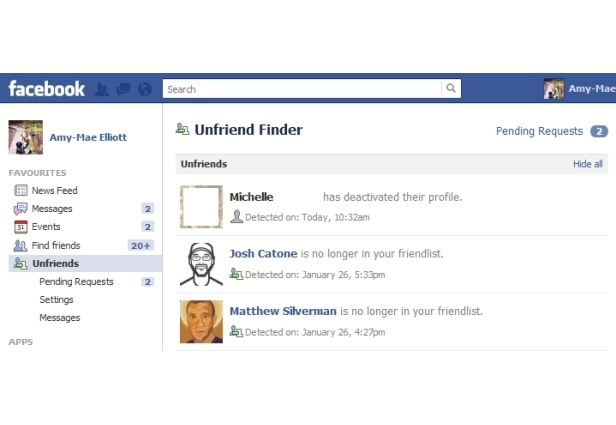 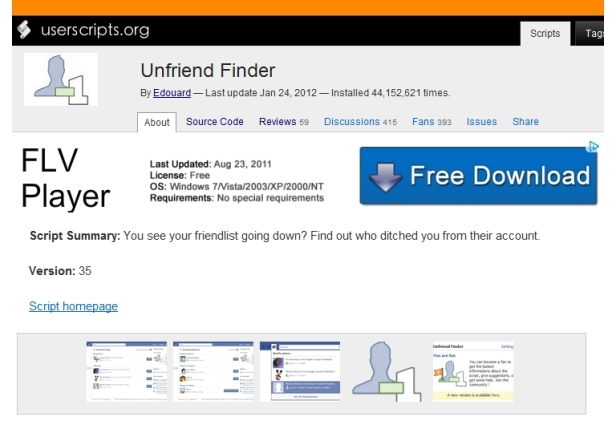 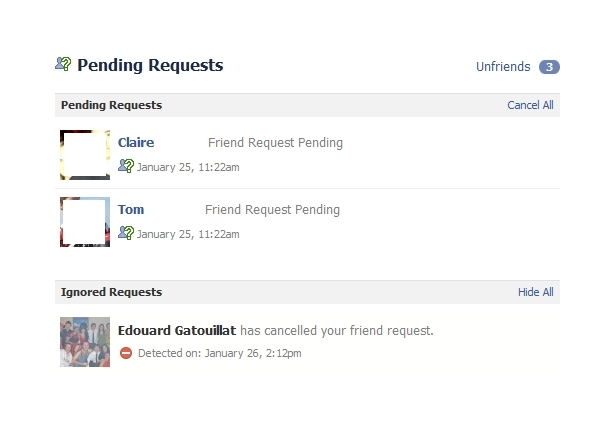 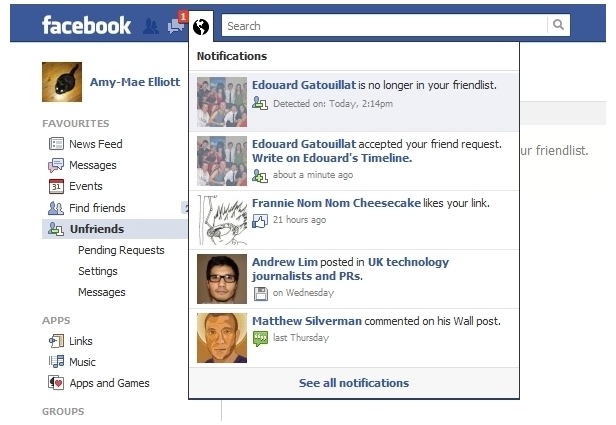 Would you like to know when someone “unfriends” you on Facebook? 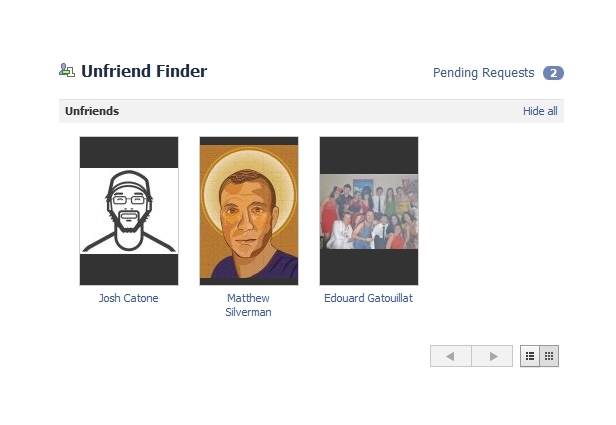 There’s not a native way to see this information, and unless you keep a very close eye on your friend list, it’s likely when your friend count goes down, you aren’t sure who went missing. We have found a simple script that works with Firefox, Google Chrome, Opera, Safari and Internet Explorer that notifies you when someone on Facebook unfriends you, alerts you when someone you’re friends with deactivates their profile, and helps keep track of your friend requests. 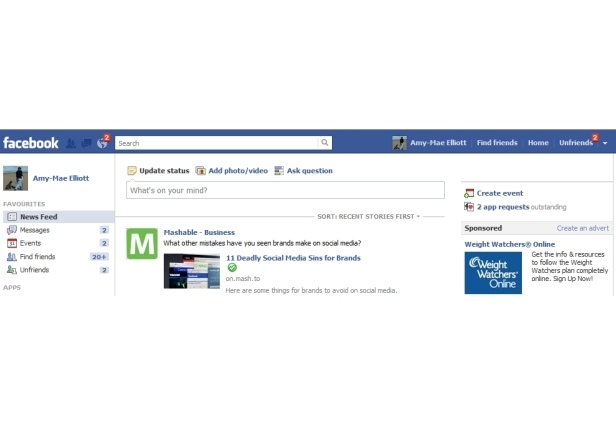 If you’re interested in adding this functionality to your Facebook account, then take a look through the gallery for more information. 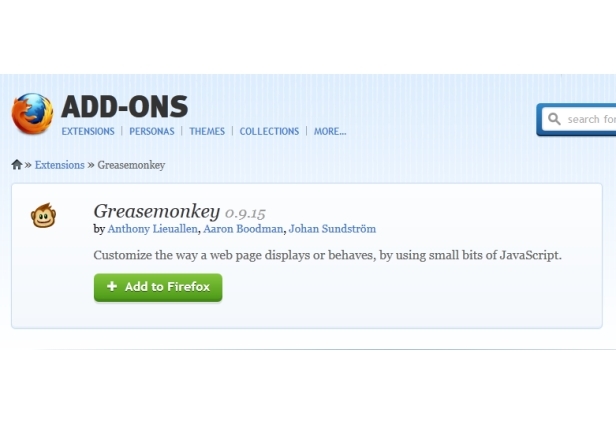 We’ve tried and tested it for Chrome and Firefox and recommend giving it a go.